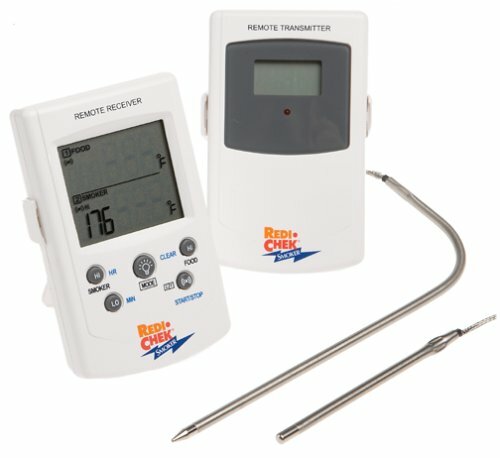 Monitor food temperature (meat, liquid, bread, chocolate, coffee) in real time and alert the user immediately when the set temperature is reached. The authoritative preset temperature menu allows the user to directly select according to their own taste. 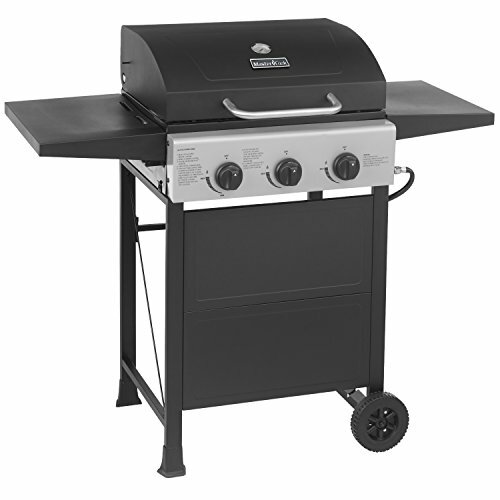 Barbecue grill thermometer temperature curve tracks the law of food temperature changes. Fahrenheit and Celsius are free to switch, automatic memory settings. 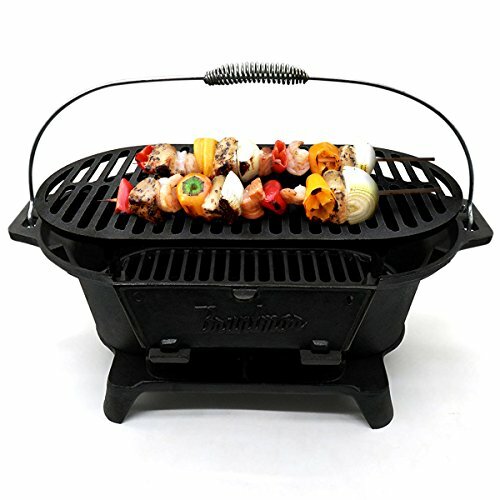 【Real-time Monitoring of Temperature】Remote barbecue thermometer monitor food temperature (meat, liquid, bread, chocolate, coffee) in real time and alert the user immediately when the set temperature is reached. You can save this time to enjoy yourself, or with your family friends. 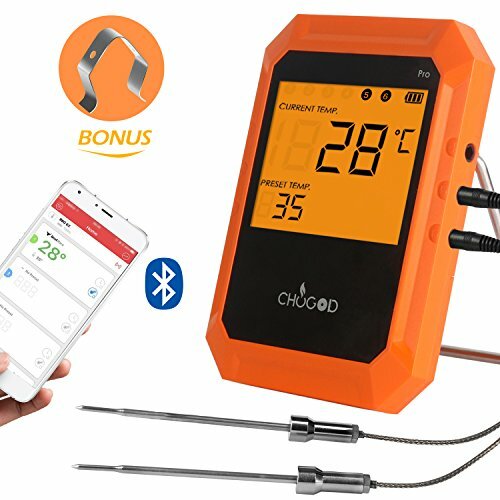 【Smart APP Function Control】BBQ digital thermometer need you search the keyword ‘Easybbq’ in Appstore or Google Play, or scan the QR code in the manual or picture with your phone. Download and install it for free. Once Paired the device with your phone, you don’t need to do it again, unless you change to other phones. 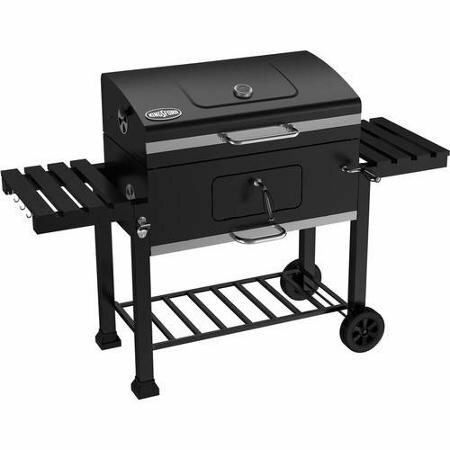 【Professional Chef Level Enjoyment】The authoritative preset temperature menu allows the user to directly select according to their own taste. The temperature curve tracks the law of food temperature changes. Fahrenheit and Celsius are free to switch, automatic memory settings. 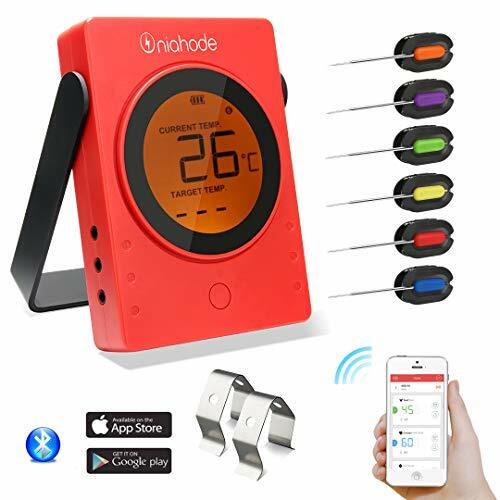 【Safety Certification Support】Digital cooking thermometer support iPhone 4S, and later models; iPod touch 5th, iPad 3rd generations and later models; all ipad mini; Android devices running version 4.3 or later, with blue-tooth 4.0 module. 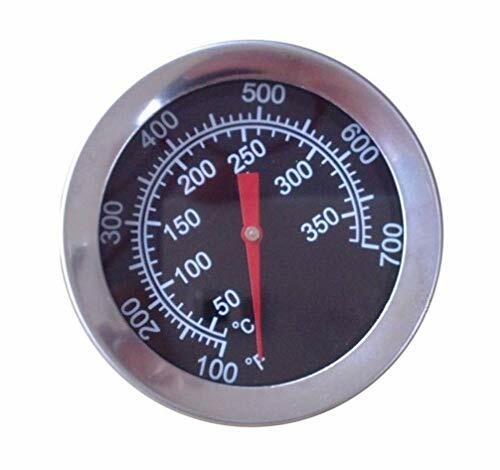 Our bbq grill thermometer has FDA, CE, FCC, RoHS certifications. The quality is stable that if you have any questions, niahode store 24-hour online customer service for you.